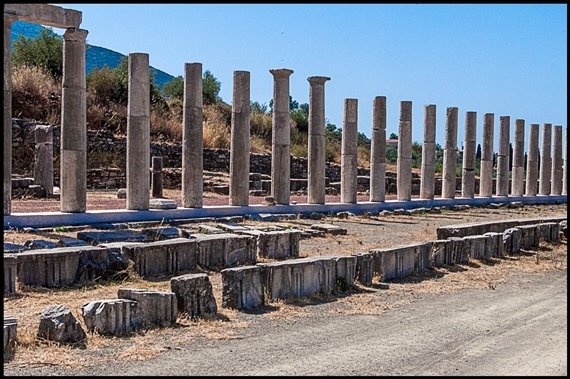 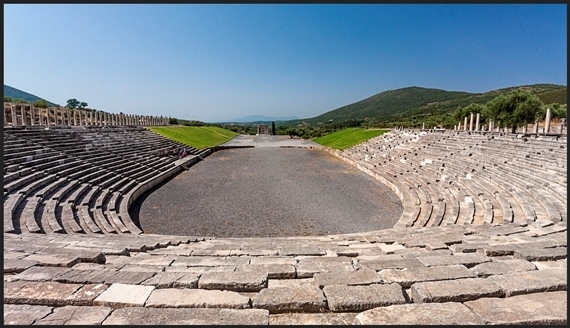 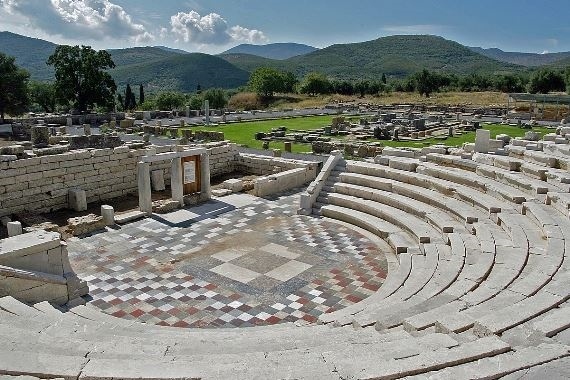 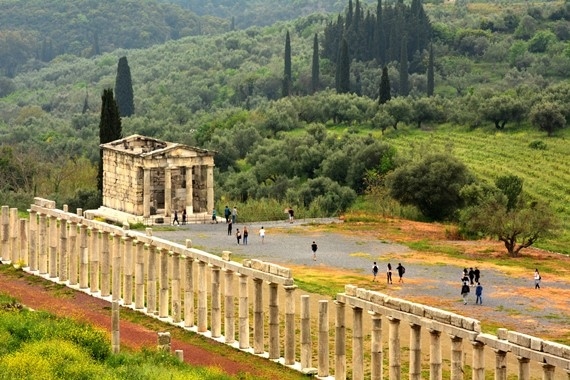 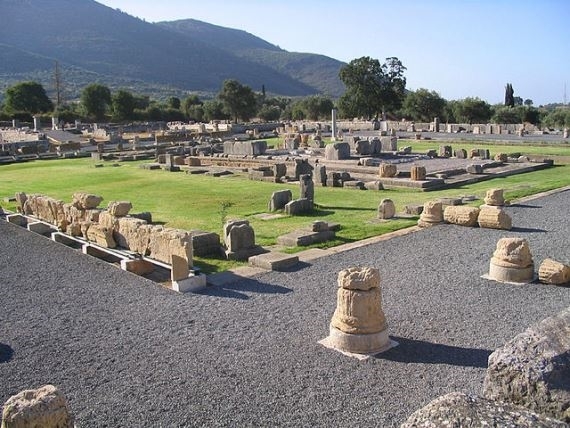 Circuit the fabulously preserved, fortified, ancient site of Messene with its 9km walks. 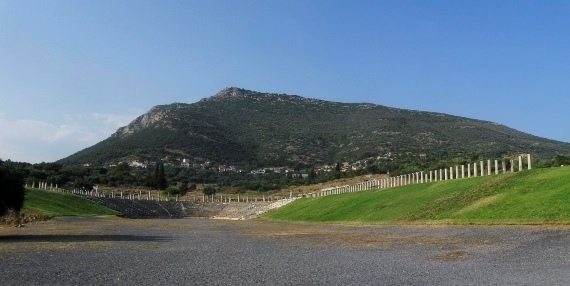 Add an ascent up Mt. 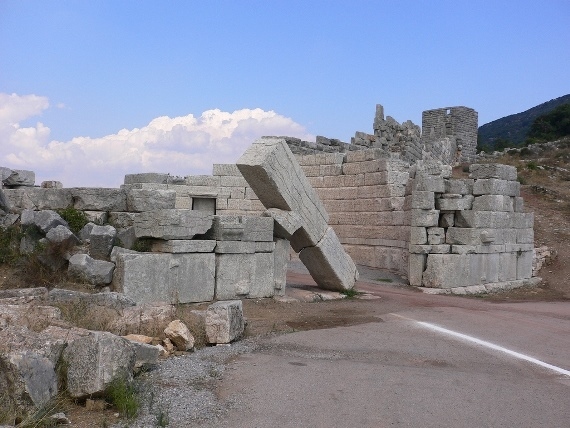 Ithomi, with its dilapidated monastery and fragments of an ancient sanctuary. 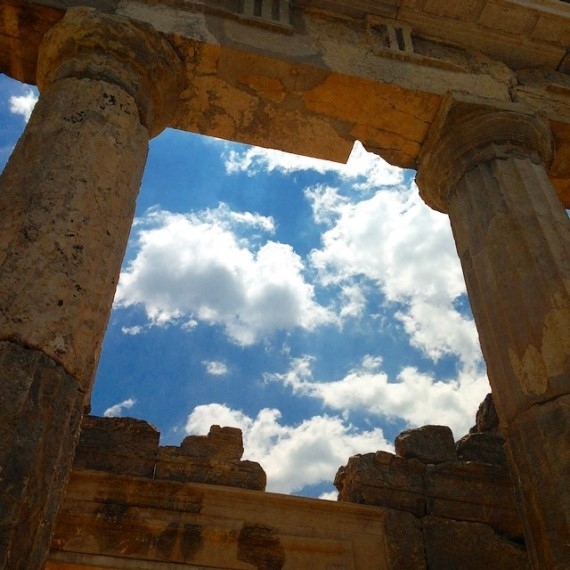 Marvellously atmospheric.